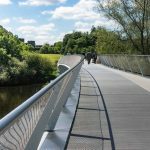 THE first Winter Conferring Ceremony at the University of Limerick (UL) saw a number of high profile individuals recognised for their contributions to both national and international culture. 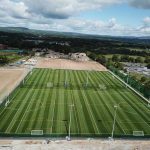 The ceremonies took place earlier this month and saw Bob Geldof, Marian Keyes, and the Cranberries receive honorary doctorates for their contributions to their fields. 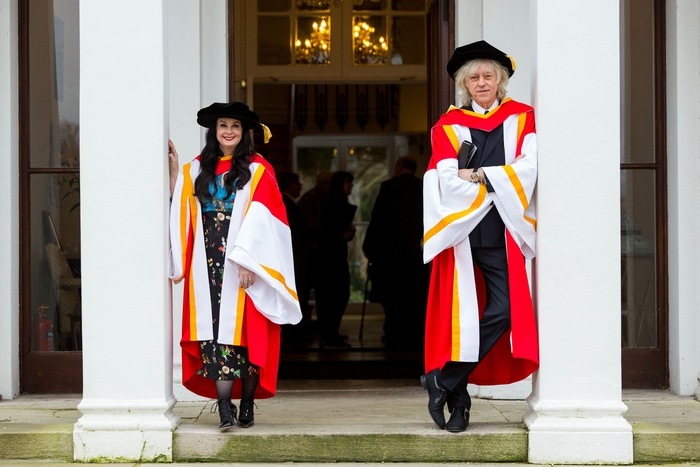 The first ceremony took place on the 14th of January with Boomtown Rats frontman and humanitarian activist Bob Geldof and Limerick-born novelist Marian Keyes both receiving their doctorates. Recognised internationally for his work with Live Aid and Band Aid, Bob Geldof was previously awarded an honorary doctorate by Trinity College Dublin in 2017. Geldof has also been a recipient of the ‘Man of Peace’ award at the annual World Summit of Nobel Peace Laureates in Rome in 2005. “Bob has lobbied politicians and world leaders of all political hues in his herculean efforts to resolve global inequality and poverty,” said Dr Fitzgerald. Marian Keyes, winner of the Irish Book Awards, was recognised for her continuous contributions to Irish literature. The author’s commitments to activism was highlighted during the ceremony, such as donating all of her royalties from Under the duvet, her best selling book, to the charity. The second ceremony took place on Friday the 18th of January and honoured the band members of the Cranberries. Noel Hogan, Mike Hogan, and Fergal Lawlor each received honorary doctorates, while a posthumous award was presented to the family of Dolores O’Riordan. The Cranberries emerged from Limerick in the ’90s and are set to release their final album ‘The End’ later this year. Speaking at the ceremony, Cranberries brothers Noel and Mike Hogan said it was a huge honour to be conferred with the doctorates. The ceremony took place just three days after the first anniversary of lead singer Dolores O’Riordan’s death. Dolores mother, Eileen, accepted the doctorate on behalf of her daughter. She said Dr. Dolores would have got a great kick out of it and that she believed she was with them in spirit.